For the 2nd time the Irish producers hook up with the mighty Green Velvet which follows 2011’s Seminal ‘Let Go’. 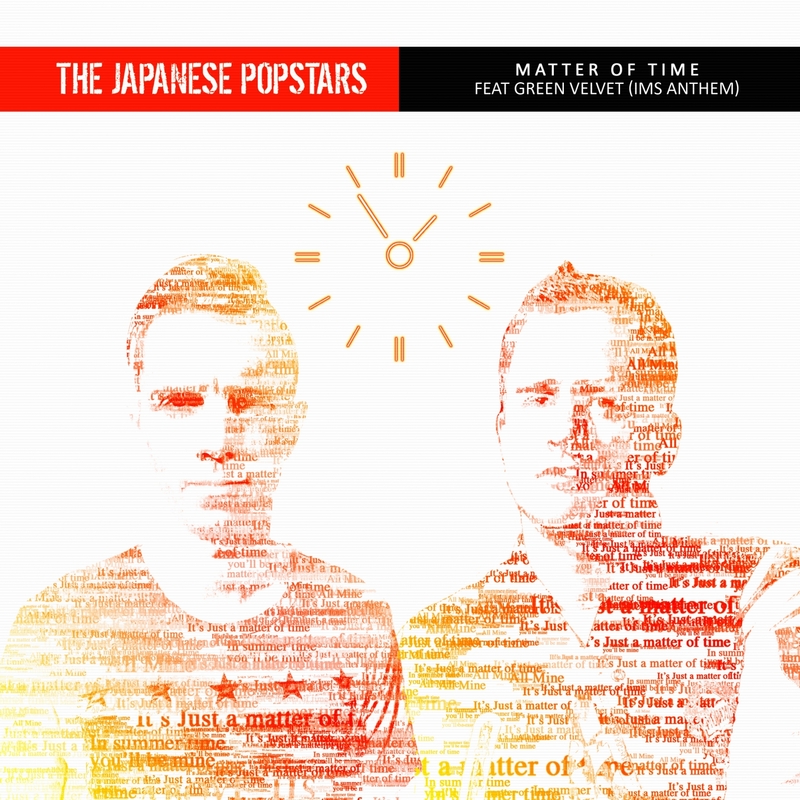 Matter Of Time has already been described as “A Techno Masterpiece” by DMC Magazine and has been straight in the boxes of Francois K, Laurent Garnier, Danny Tenaglia, John Digweed, Agoria and many more… The boys were asked to write the official anthem for the 2012 International Music Summit in Ibiza and this is the fruits of their labour. It has deservedly become a huge anthem. This is the second album from one of the key electro-swing acts, Swing Republic. They began life as the side project of a platinum selling Danish songwriter and producer, Per Ebdrup. Now he is accompanied by the beautiful Danish singer and songwriter Karina Kappel. 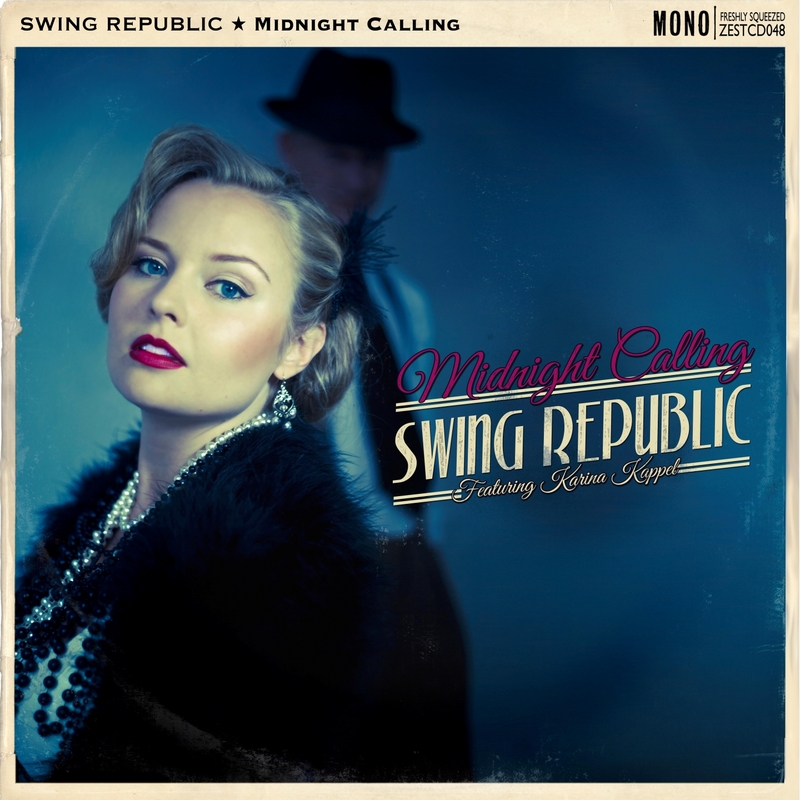 Swing Republic now play live through-out Europe as a two-piece and are about to release their second album Midnight Calling. 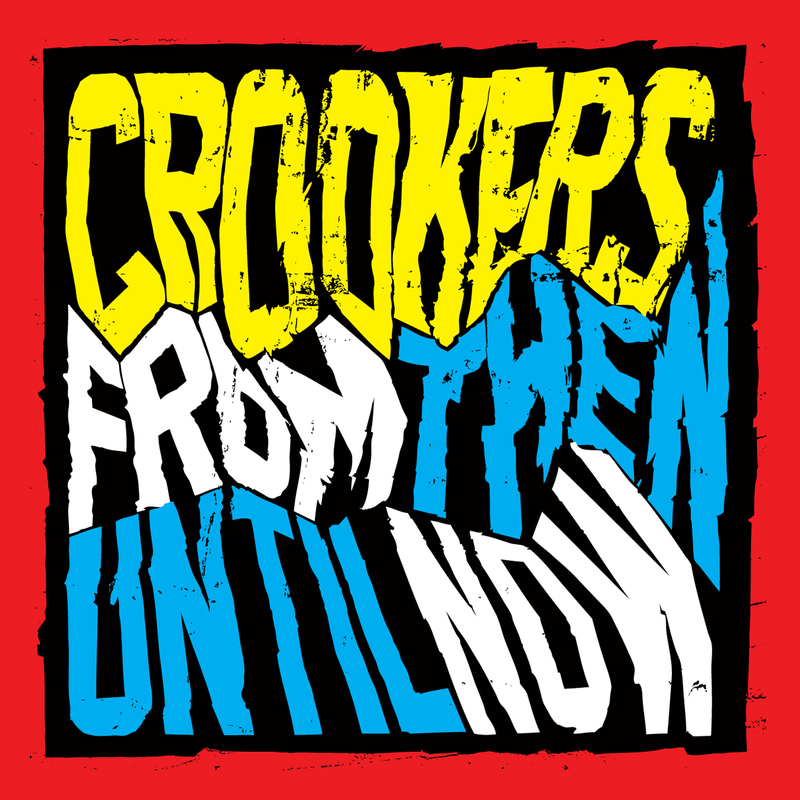 Their new, highly commercial sound will put them right alongside contemporaries such as Caravan Palace and Caro Emerald. This is a band to watch in 2013 and beyond. Originally released as part of Netsky’s award-winning second album ‘2’, ‘We Can Only Live Today’ will be familiar to Netsky fans from its former guise as ‘Puppy’. The title track from this digital-only EP is given a cheeky update with Belgian vocalist Billie providing a polished vocal hook, turning it in to a hands-in-the-air anthem with uplifting synths, sing-a-long lyrics and plenty of dancefloor punch. 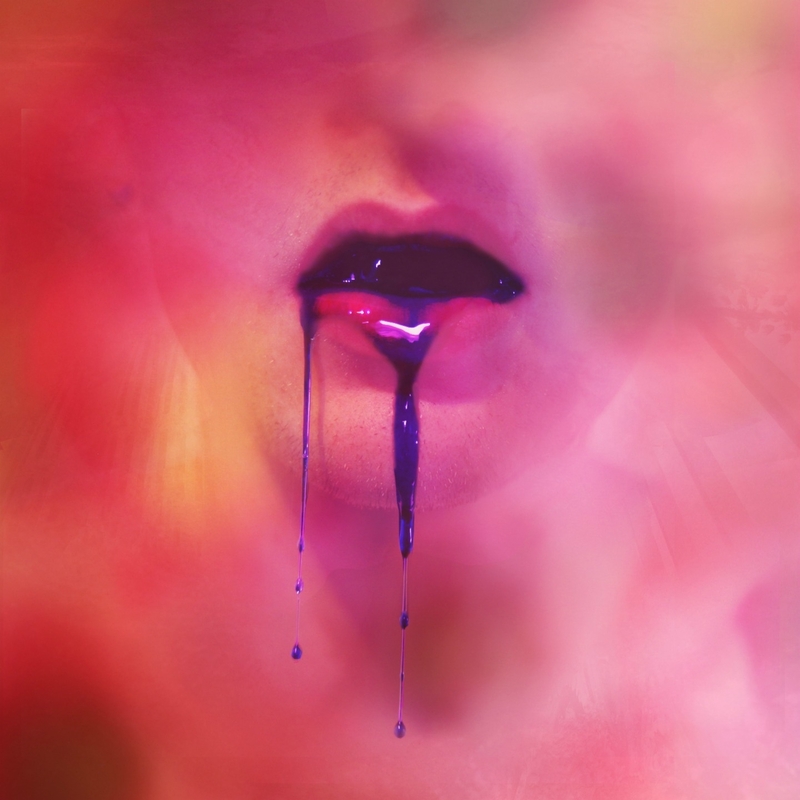 Remixes come from label mates Camo & Krooked who give it the turbo-charged D&B treatment, as well as from Norwegian indie-electronic duo Lemaitre, and Belgian electro talent Modek. Classically difficult to pigeonhole, this perfectly formed package, which acts as a taster to the debut album due summer 2013, combines all the intense anthemic musicality of Everything Everything, whilst still retaining the cheekily laid-back charms akin to Vampire Weekend. Chuck in the odd Field Music-esque breakdown and you’ve got something pretty special – and an obvious progression on all that’s come before. Skrillex has got in on the act, loving their off-kilter cover of his hit ‘Scary Monsters and Nice Sprites’ so much that he used it to in his live sets. Simple is a selection of Brussels-based Frenchman Sylvain Chauveau’s works for cinema, composed between 1998-2010. A diverse, yet fully cohesive collection of out-of-print, rare, and unreleased tracks, the album spans stark / minimal electronic drones, processed guitar explorations, variously-sized Chamber pieces, spare solo piano, and two 40-piece string orchestra recordings. Following Set Fire To Flames, Sylvain was the second artist to sign to FatCat’s post-classical imprint, 130701. 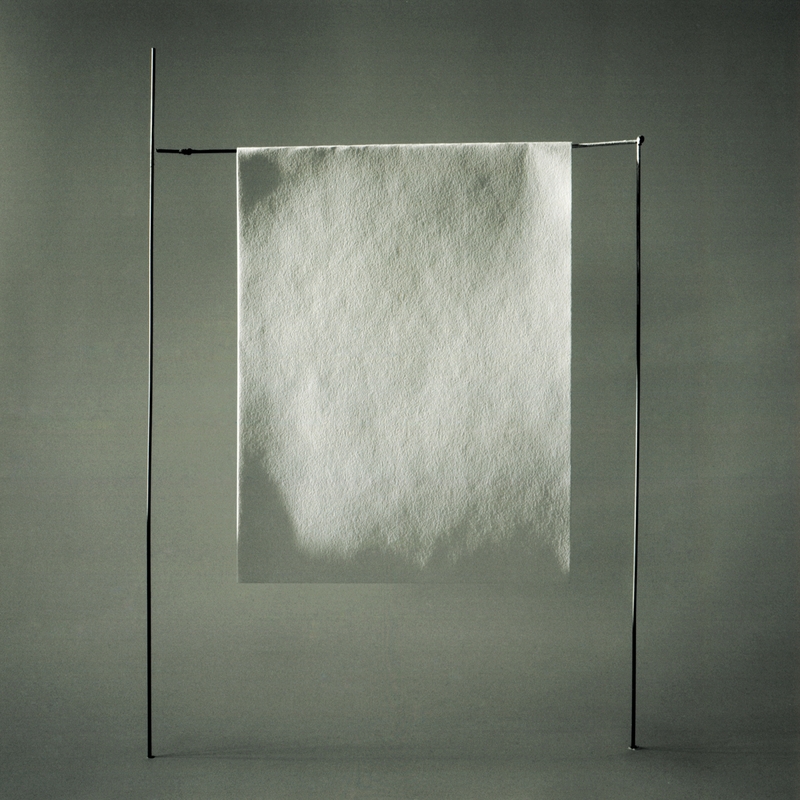 Simple is his second album for the label – following up 2003’s Une Autre Decembre. ‘Worth the Wait’ is the latest single from Shanay Holmes, the fiercely beautiful, uber talented British singer/songwriter and burgeoning pop superstar. The 23-year-old not only has an incredible voice and knows how to deliver a standout performance; she also writes her own songs. No gimmicks just unadulterated, undeniable talent. A stunning silhouette of curves and curls, Shanay smiles and illuminates the room. Her Spanish Caribbean heritage makes it hard to place where in the world she’s from until her British accent proudly gives her away. 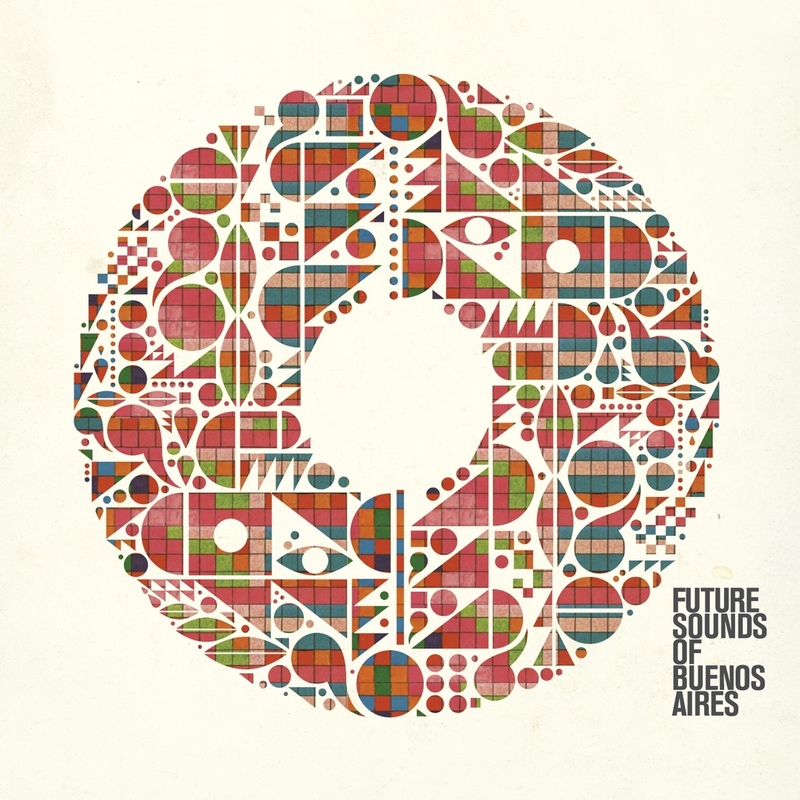 Pioneering Argentinian label ZZK Records release their scene defining compilation Future Sounds Of Buenos Aires. Rural South-American-styles fuse with electronic futurism on this stunning snap shot of the burgeoning experimental electronic scene that has emerged in Buenos Aires over recent years. The wild 8-bit cumbia bass of Super Guachin and crisp snares of the outlandish Frikstailers sit alongside Tremor’s glitchy and futuristic take on Andean folklore, ‘Malambo’, which you can watch the video for below.